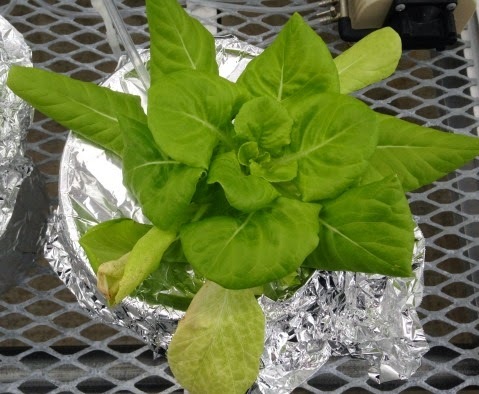 University of Arkansas researchers trialed 65 lettuce varieties to determine their potential for production in greenhouse hydroponic systems. 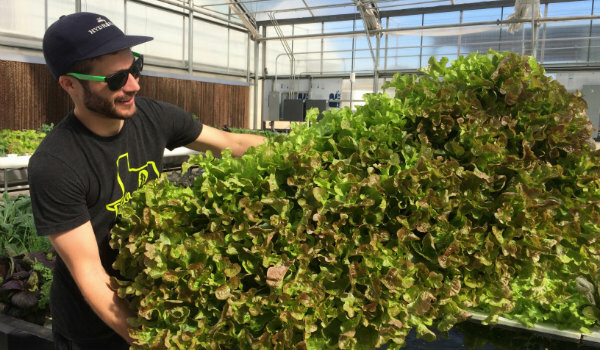 An increasing number of greenhouse ornamental plant growers are looking to expand into edible crops. There are also field vegetable growers who would like to expand their production to include greenhouse crops. 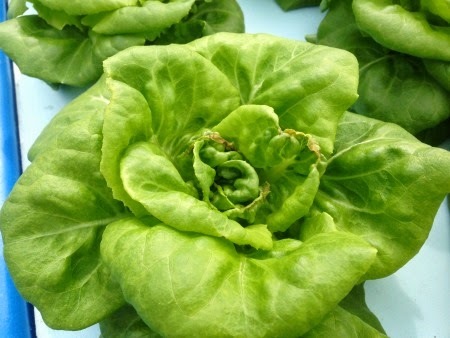 Some of the easier and faster crops for growers to try to produce in a greenhouse are lettuce and other fresh greens. 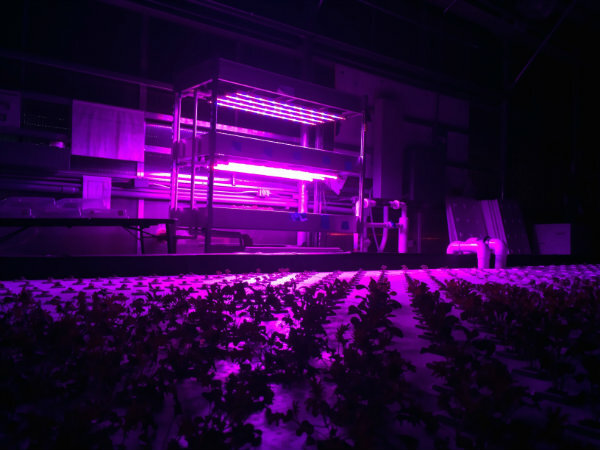 One of the issues these growers are facing is what varieties of lettuce can be grown in a greenhouse environment. 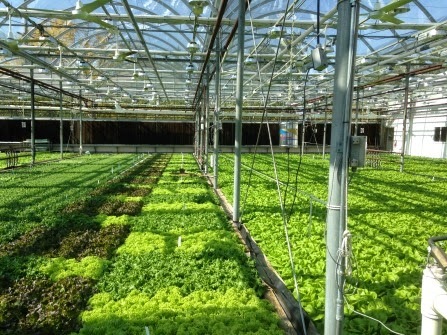 Much of the commercial lettuce breeding is focused on outdoor field production. 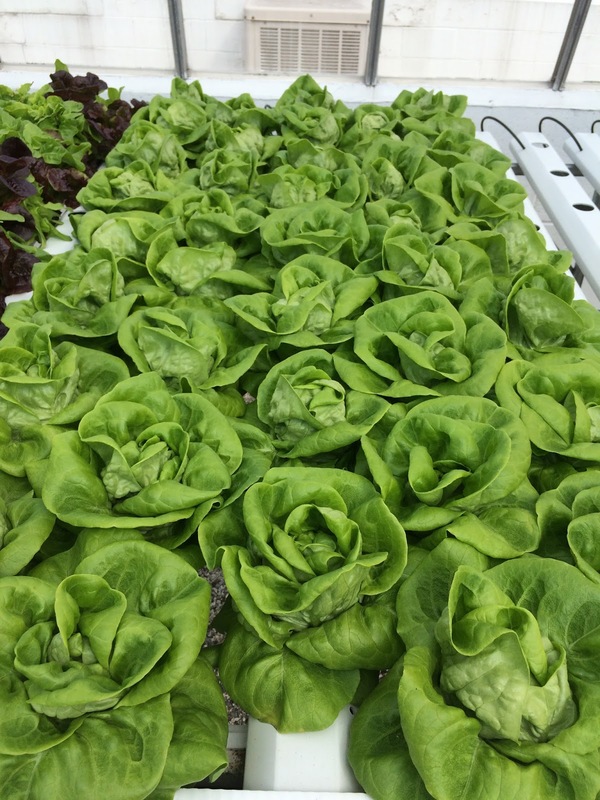 Growers looking to expand their lettuce offerings beyond commonly produced greenhouse varieties usually have to do their own trials looking for field varieties that can be adapted to a greenhouse environment. 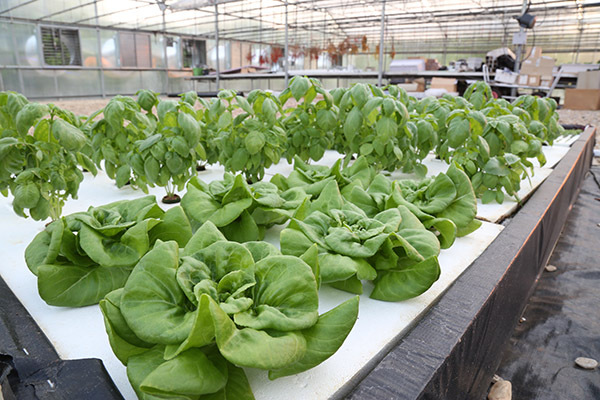 University of Arkansas horticulture professor Mike Evans said he is constantly receiving inquiries from growers about what lettuce varieties can be grown in greenhouses. 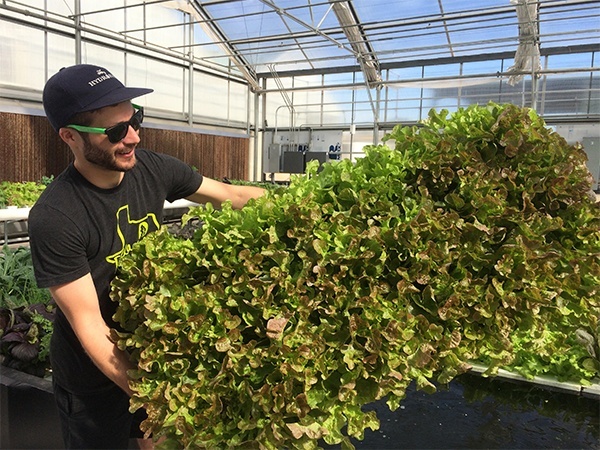 “At Cultivate’14 we surveyed growers who participated in one of the greenhouse vegetable seminars about their educational and research needs,” Evans said. “One of the growers’ responses was the need for variety information. 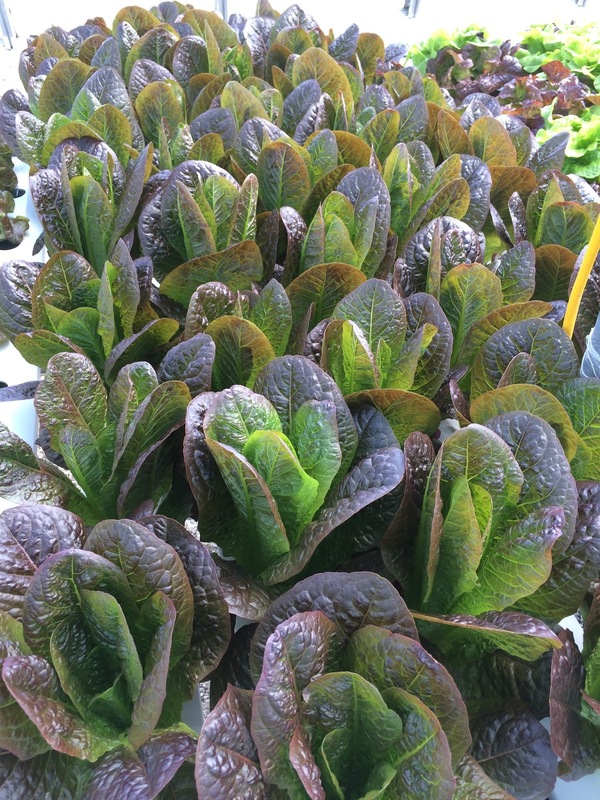 Evans said there is also a need for evaluating lettuce varieties for fall, winter and spring greenhouse production. He said these variety evaluations need to be done in different regions of the country to see how they perform under different climates. 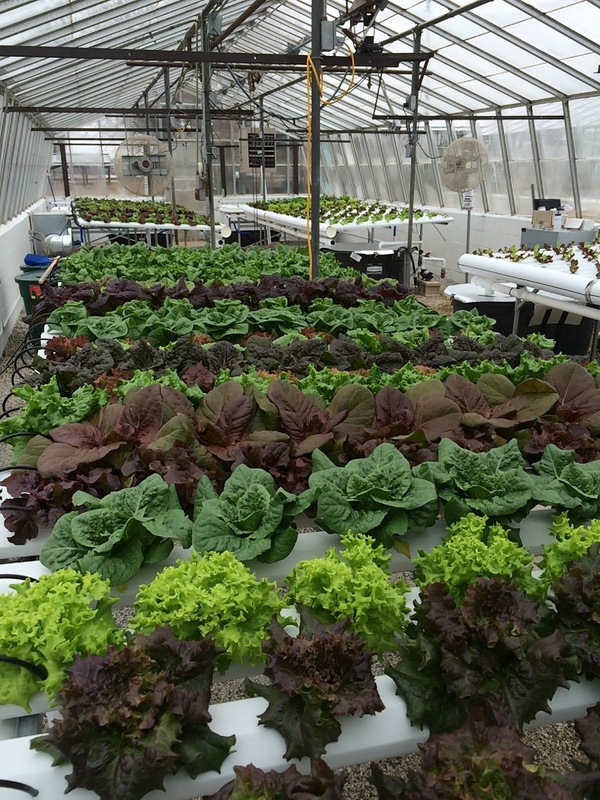 University of Arkansas researchers selected 65 lettuce varieties for evaluation in greenhouse production systems. 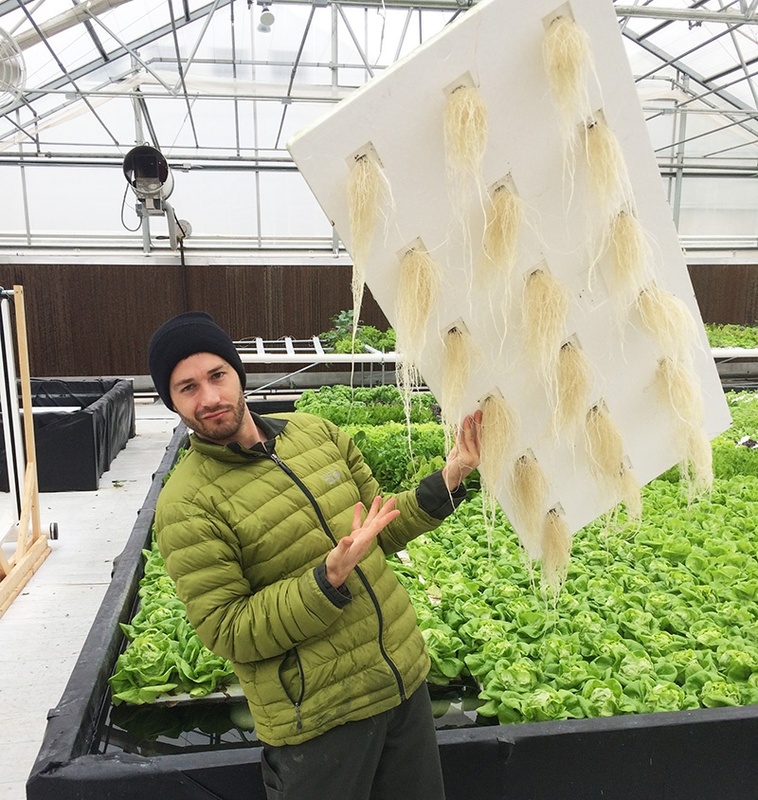 A nutrient film technique and deep flow floating system were used for the trials. “Our goal with the variety trials was to generate better and more variety information and to determine which varieties would work best in climates similar to ours,” Evans said. “We especially wanted to be able to make variety recommendations across a production year. That is, varieties which work well in the fall, winter and spring. Photos courtesy of Mike Evans, Univ. of Ark. 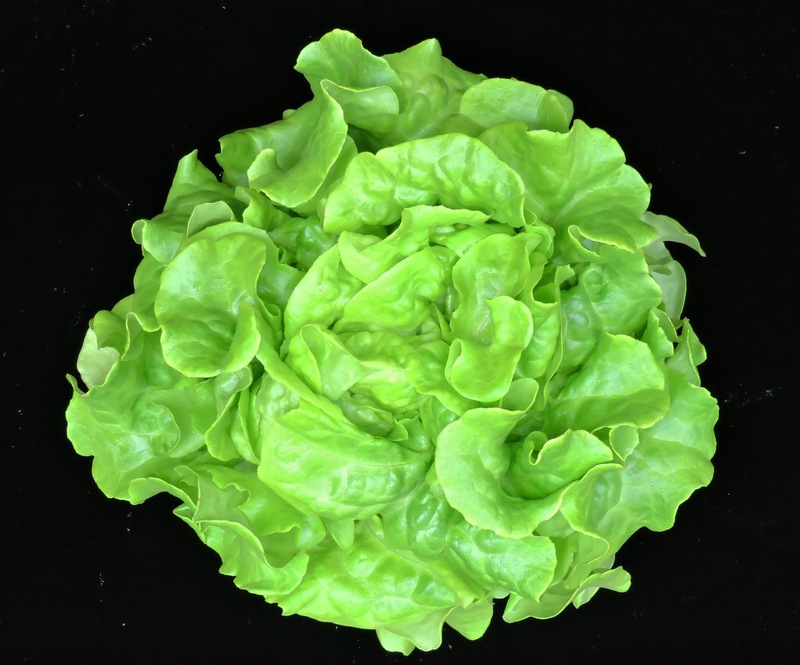 Evans said the information that has been collected is for lettuce varieties that perform well in a glass greenhouse in Arkansas. 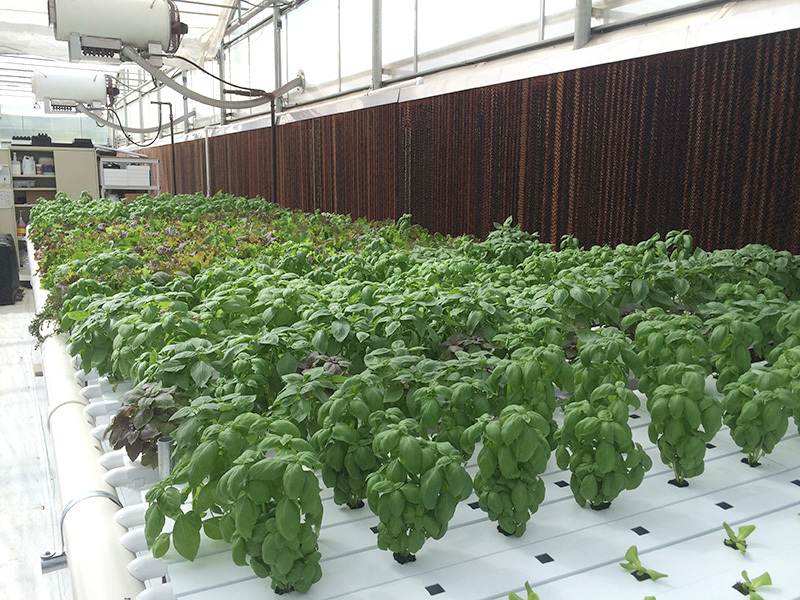 Lettuce varieties were planted from September through May. No crops were grown in June, July and August. Four crops were produced during the fall to spring cycle. Evans said one of major growth parameters measured was biomass production or growth rate. 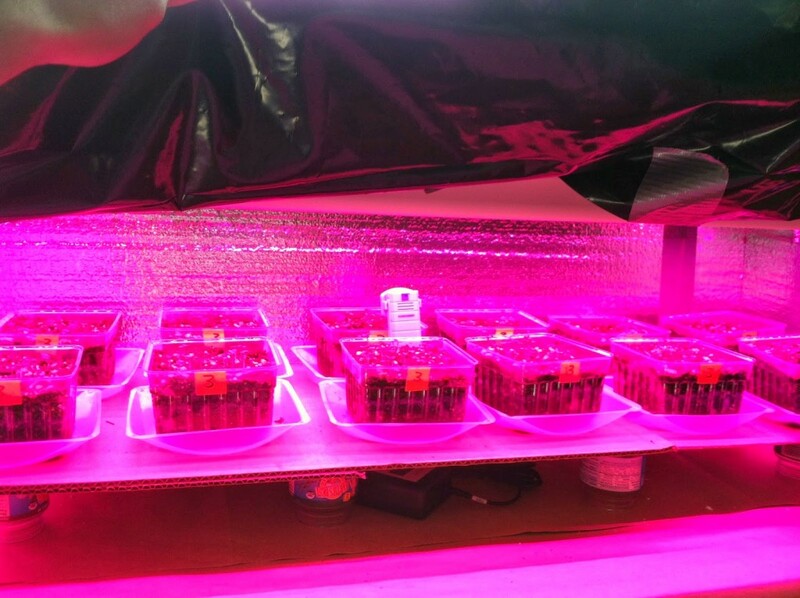 “The quicker the plants grow, the shorter the production cycle,” Evans said. “Every day on the bench is cost to the grower. We looked at fresh weight and dry weight, two measures of growth. 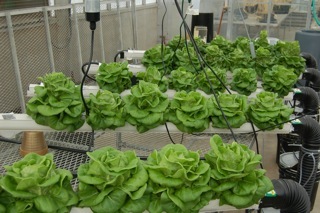 Evans said the lettuce crops were grown on a 42-day production cycle in both the NFT and deep flow systems. 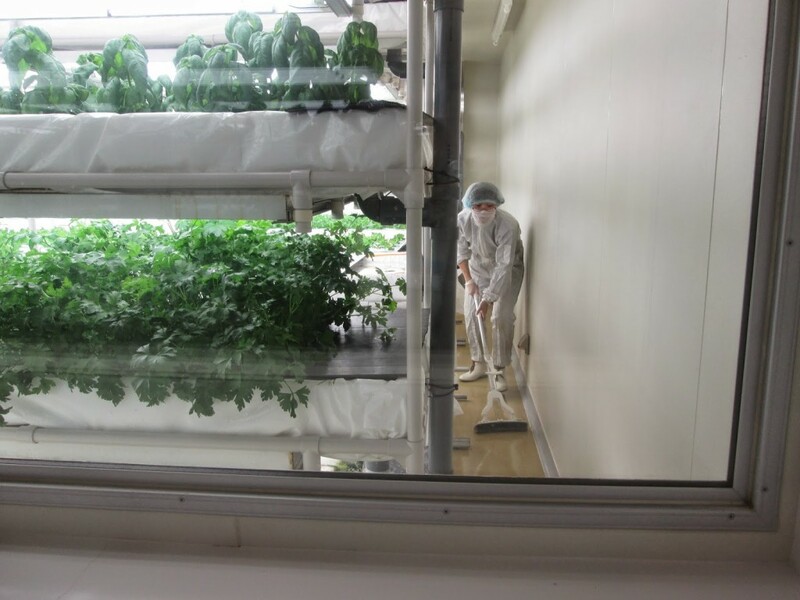 At the end of the 42-day cycle the lettuce was harvested and measurements were taken. Evans said there were similarities in how varieties performed in the two production systems. Evans said the two most common problems he hears about lettuce from growers are powdery mildew and tipburn. Evans said semi-heading and heading (butterhead) types seem to be more prone to tipburn. “What happens is that as these varieties start to form heads there is an area of high humidity,” he said. “There is this little microclimate of high humidity. 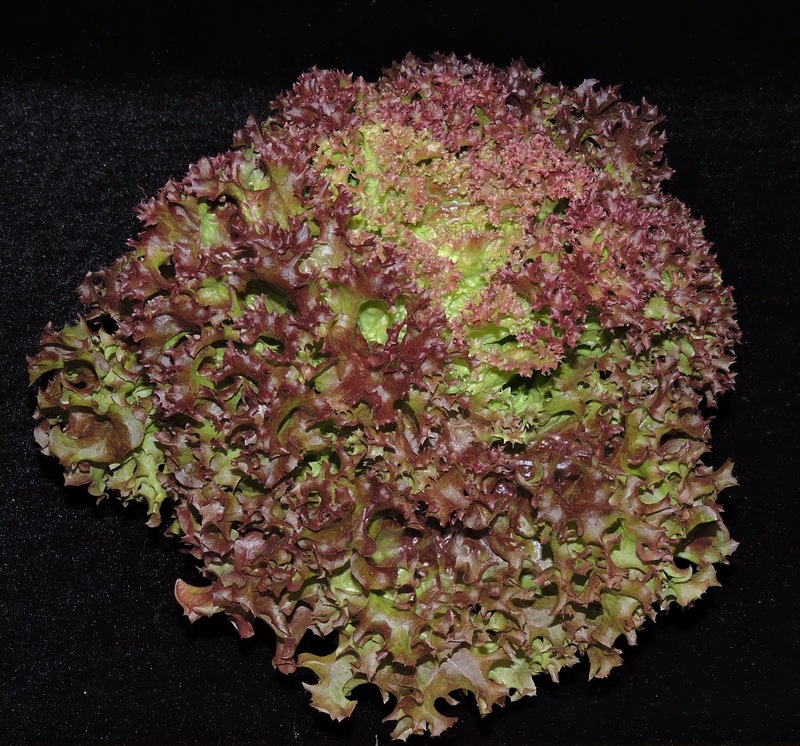 If a grower is growing under real high humidity, has structures with poor air circulation or the nutrition levels aren’t right, a calcium deficiency can occur. These can create a tipburn problem. We saw much less tipburn on varieties that tend to be loose leaf types. 72701; (479) 575-3179 (voice); mrevans@uark.edu; http://hort.uark.edu/5459.php. 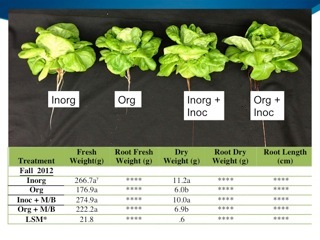 The following lettuce varieties did well in the four greenhouse production trials conducted at the University of Arkansas. to grow using current conventional methods. 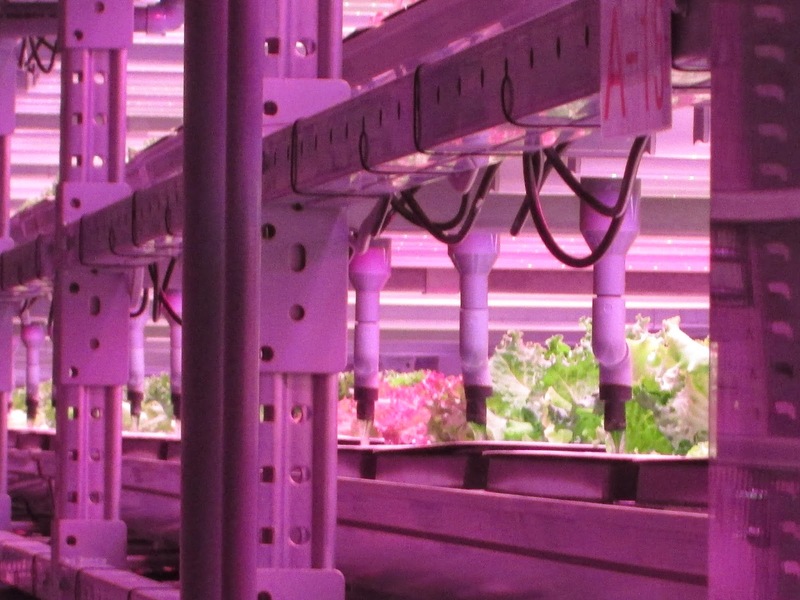 no natural light and artificial light is used to produce plants. light, I would also consider that to be a plant factory. plant factory is during the growth stage. courtesy of John Schueller, Univ. of Fla.
probably occur with the planting practices before it happens with harvesting. feasible in how these factories operate. accepted in Japan. In Japan consumers are willing to pay $40 for a watermelon. nutritional characteristics that can be easily manipulated. more so than in other production environments. leafy green vegetables in about 15 days. in Asia are related to domestic food production and land availability. 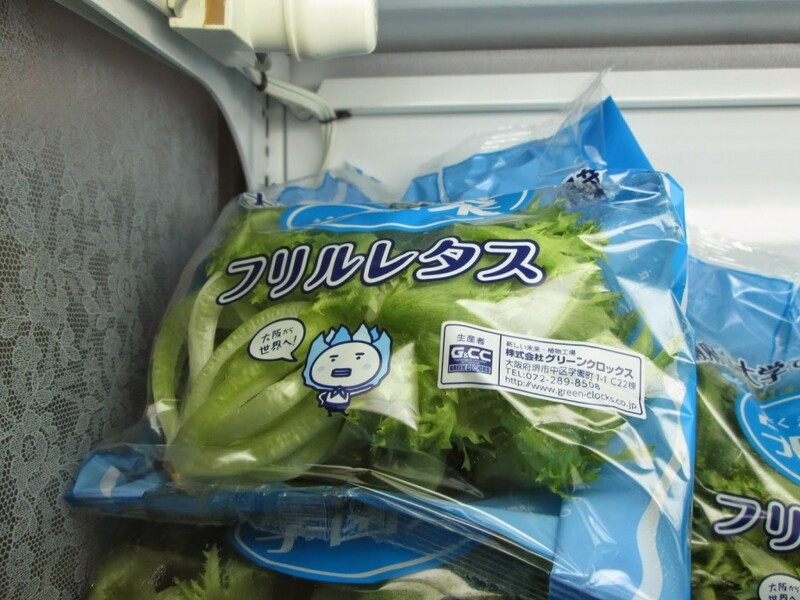 “Japan imports almost 60 percent of its food,” he said. and Biological Engineering; (352) 392-0822; schuejk@ufl.edu. of these leafy greens are in the Brassica family. 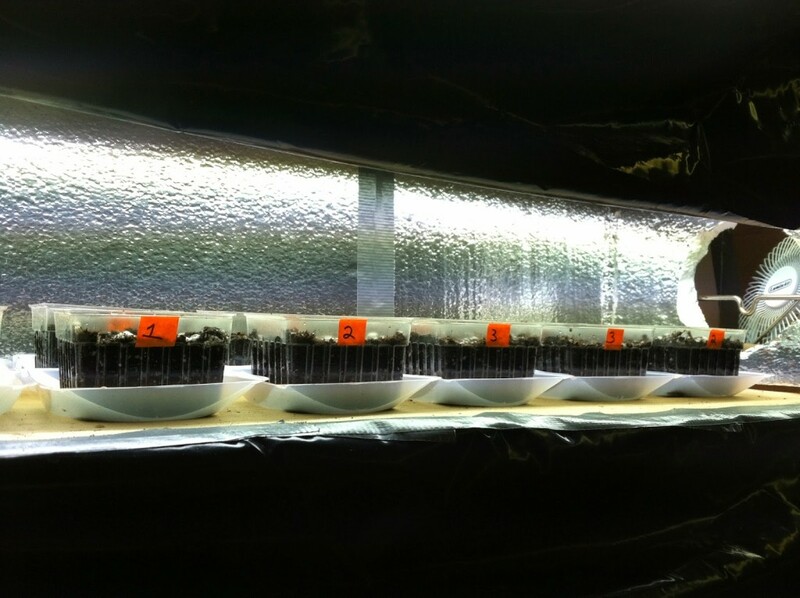 content of the plants grown under the two light sources. content to see what kind of nutritional value they can offer to consumers. 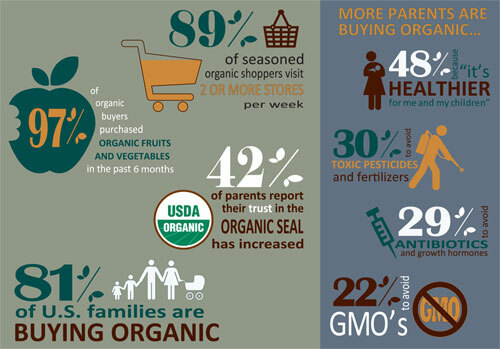 81 percent of U.S. families report they purchase organic products at least sometimes. products represent 41 percent of all families. 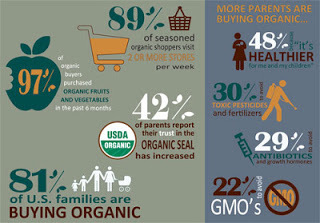 among those who buy organic products. organic fruits or vegetables in the past six months. and shopping more frequently than those who never purchase organic food. 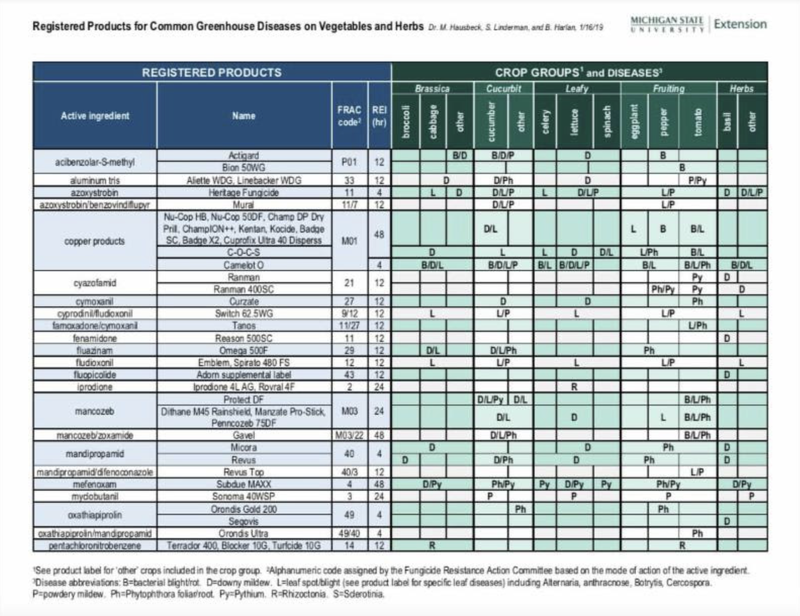 organic food selection by 25 percent by 2017.
commercial microbial inoculants that are marketed to promote plant growth. growth using organic fertilizers compared to inorganic fertilizers,” he said. 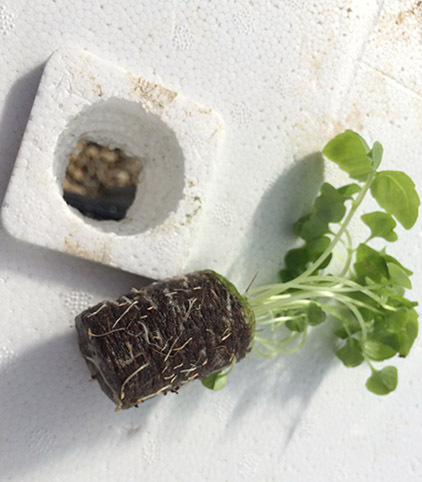 “These microbial inoculants are advertised as being able to boost plant growth. 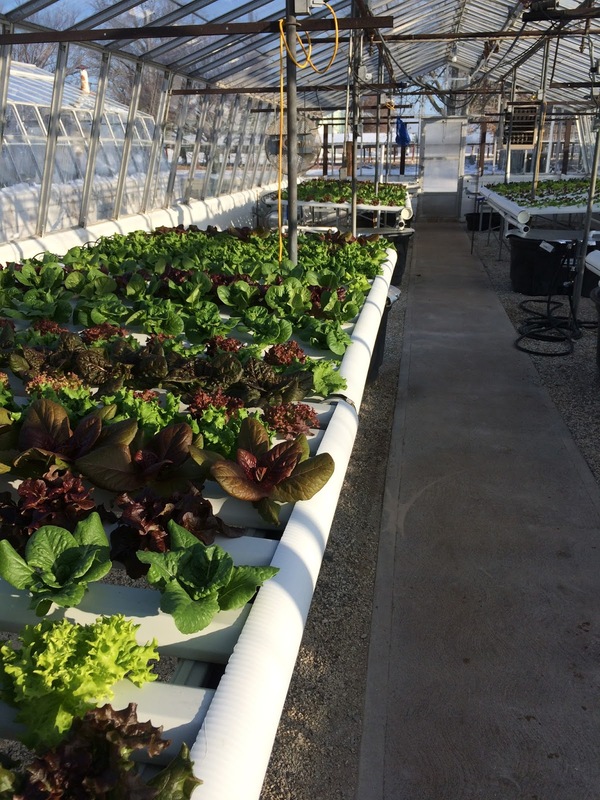 summer trial when the inorganic lettuce actually bolted. probably about five days earlier to harvest in the summer and fall trials. weight than the organic plants. have an effect on this short-term crop. going take up nitrate nitrogen, which is going to be deposited in the leaves. 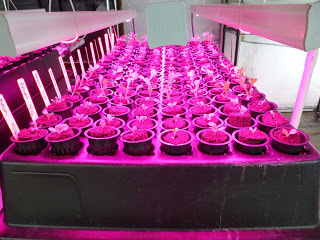 growth of the lettuce plants. any difference in the studies with the inoculants except in one circumstance. actually had some nitrogen bound up in kelp meal as part of their constituents. I saw some growth differences in that instance. who are trying to grow in an organic hydroponic system is pH management. is so much more pronounced than it is with inorganic fertilizer treatments. solution pH for the inorganic plants was adjusted on average maybe once a week. blended organic fertilizer rather than a straight product like manure. the source and their particle size. fertilizer to the production system. provide an initial nutrient release that was very significant,” she said. microbial breakdown of the organic material and thus nutrient release. contributing to the nutrient conversion. incorporated as a starter nutrient charge. dry preplant amendment to their potting mixes. populations cannot grow in them. nutrients before the fertilizer solution is applied to the crops,” she said. they want to fertilize that day. “That’s also a disadvantage with organic fertilizers. can run into ammonium toxicity problems. and it’s not going to cause toxicity problems. inorganic fertilizers and different types of microbial inoculums. Recreation Resources, (785) 532-1434; kwilliam@ksu.edu.